Discover how financial institutions are using Sou Sou to cultivate low-cost deposits and credit-ready borrowers in secure and cost efficient way. Lending circles can help financial institutions find, recruit, cultivate & retain new customers who want an alternative financing solution that helps them build strong credit while saving towards a financial goal. 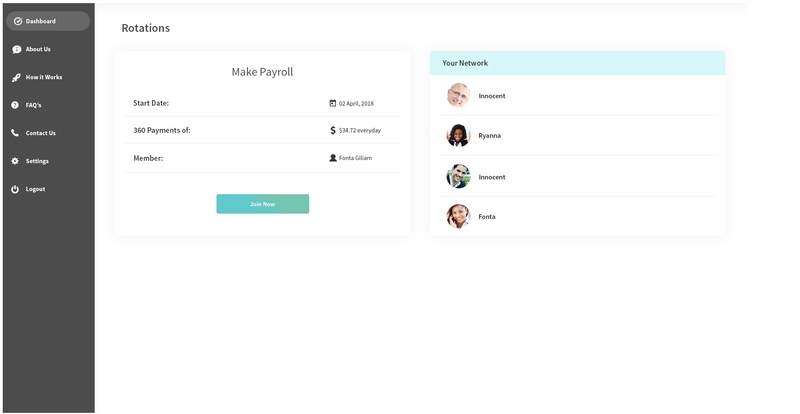 The Invest Sou Sou platform integrates seamlessly into any banks' saving account product, using the bank's unique branding and verbiage. 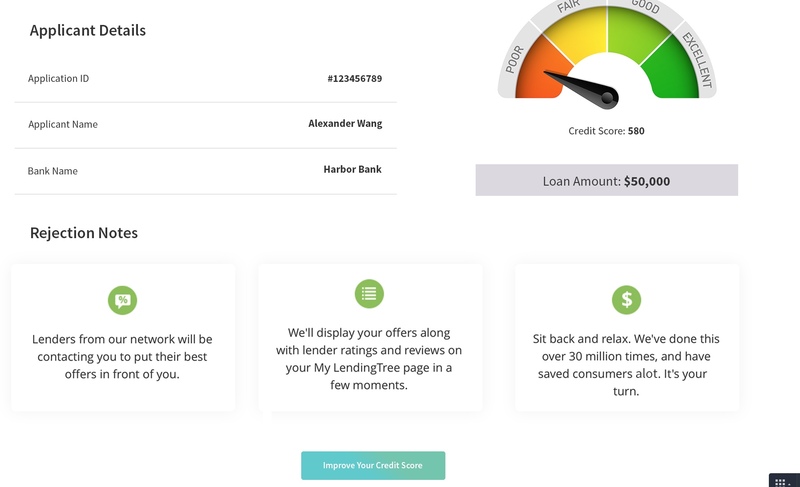 Customers are able to create, customize & manage their lending circles within the platform. 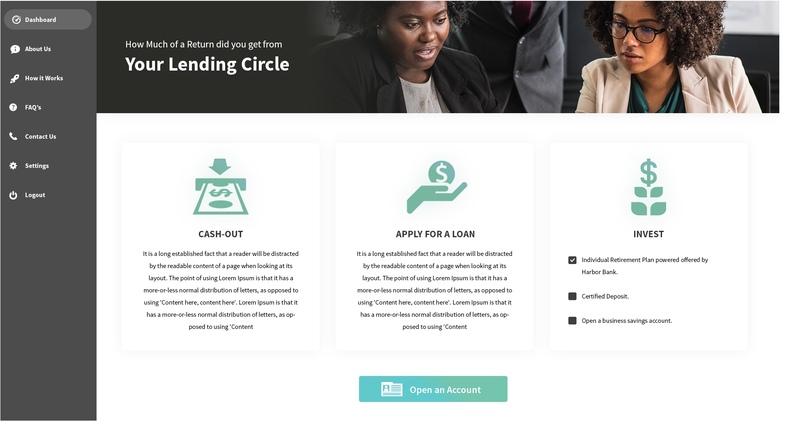 Lending circles are a great way to present customers with alternative financing solutions and small-dollar loans, while giving banks the tools to assess current and future credit-readiness in a secure, cost-efficient way. Our proprietary algorithm matches customers to relevant bank products and services (e.g. loans, retirement plans, CDs, etc.) based upon eligibility and credit-readiness. My lending circle helped me fund a personal goal that I had never before had the willpower to save towards. I started a lending circle to help me build my credit score, which jumped 100 points! Purchasing a home was a top priority for me. I joined a lending circle with family and friends to help me save towards a downpayment on a house. WHAT IS A LENDING CIRCLE, OR SOU-SOU? A sou-sou is an informal rotating savings club. When a group of people create a sou-sou, they each contribute an equal amount of money into a fund. They may pay into the pool weekly, bi-weekly, or monthly, but each month the total fund is paid out to one member of the group. The pool rotates until all members have received their share. 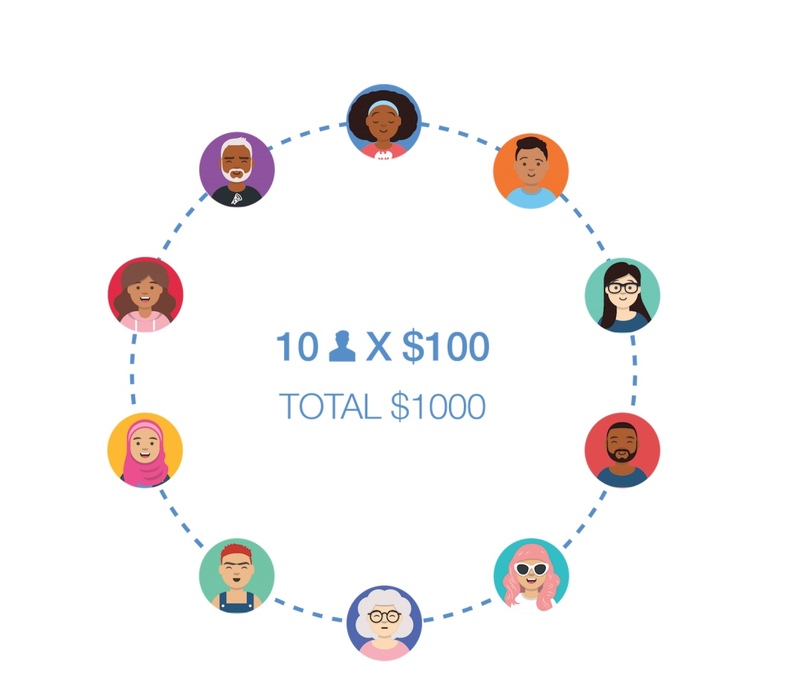 For example, if ten members create a sou-sou together and each member contributes $100 a month, than each month one member will be paid out the sum of $1000. Every ten months, the rotation begins again. HOW IS A LENDING CIRCLE ACCOUNT CREATED? The process is simple! Invest Sou Sou builds and services the accounts. Banks can then customize them to their brands, marketing their lending circle accounts to both new and existing customers. Our team of social banking experts also recruits new customers, who will then be matched with the right financial institution. 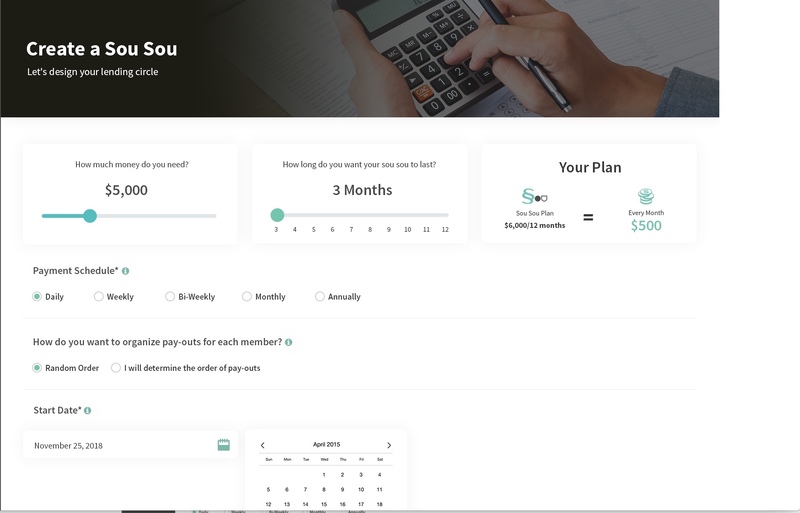 As an added value to banks, Invest Sou Sou's proprietary algorithm creates unique customer credit risk profiles to better inform bank lending decisions. Customers. Lending circles operate like community loan funds, with members paying-in and cashing-out until everyone has a chance to withdraw funds. Customers. Lending circles operate like community loan funds, with members paying-in and taking turns cashing-out until everyone has a chance to withdraw funds. 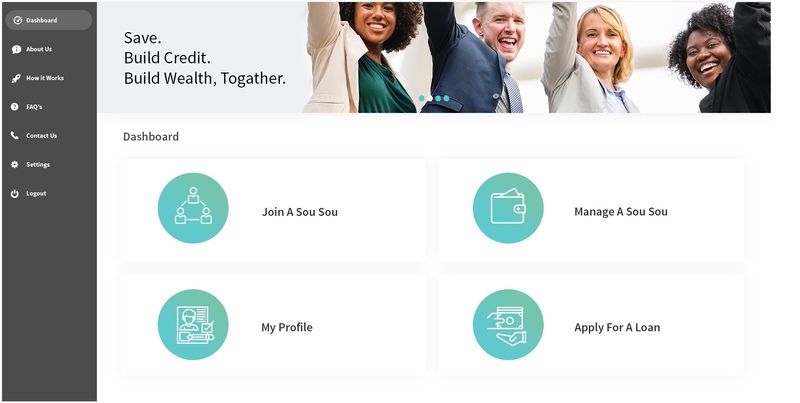 Request a demo today to learn more about how Invest Sou Sou can help your loan officers close deals faster and more efficiently with our proprietory social banking platform.